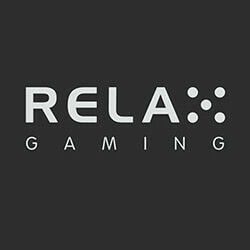 Malta-based online casino games supplier Relax Gaming have entered into a platform integration deal with Leander Games that is set to expand offerings for both operators. The new deal till see that the two provides integrate into each other’s online platforms, allowing them to provide a large range of games to their existing customer base, and allowing each operator to gain access to a new distribution network. Chief executive of Leander Games, Steven Matsell, told reporters that their partnership with Relax Gaming is a highlight of their open appeal, and that they are delighted to have the chance to enhance their offerings with a fast-growing supplier. He added that he is sure that their new partners will love their products and vice versa. 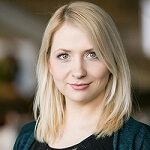 Daniel Eskola, Relax Gaming chief executive, made his own statement, saying that they are always looking for new opportunities to add high-quality games and content to their platform, and to capitalise on the potential to grow their reach internationally. He add that the unusual decision to partner with another platform an easy one to make, especially as Leander Games is so well-respected in the industry. He finally stated that the agreement represents a step forward as they continue to work on their vision to become a preferred partner, and that the partnership is seen as an endorsement of the potential of their new commercial approach within an industry that is starting to see rapid expansion thanks to regulation changes.